Students attending the school come from a range of backgrounds with and equal mix of Maori and European students. There are also small numbers from other ethnic backgrounds. 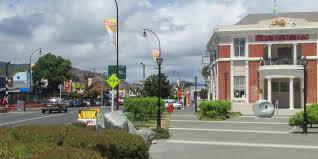 Paeroa is situated on undulating country on the northern bank of the Ohinemuri River near its junction with the Waihou River. The Coromandel Range lies immediately to the east and the extensive Hauraki Plain to the west. The town is a road junction where routes from Hamilton, Thames, and Tauranga, and four State highways converge. 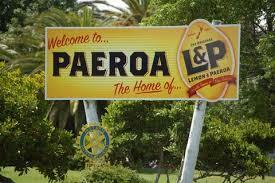 By road Paeroa is 20 miles south of Thames, 13 miles north of Te Aroha, and 83 miles south-east of Auckland.